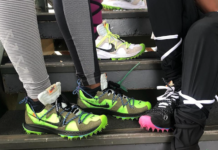 While the new Nike Zoom Hyperfuse 2013 has received some criticism for its new design, some have actually expressed interest in its new edgy look. 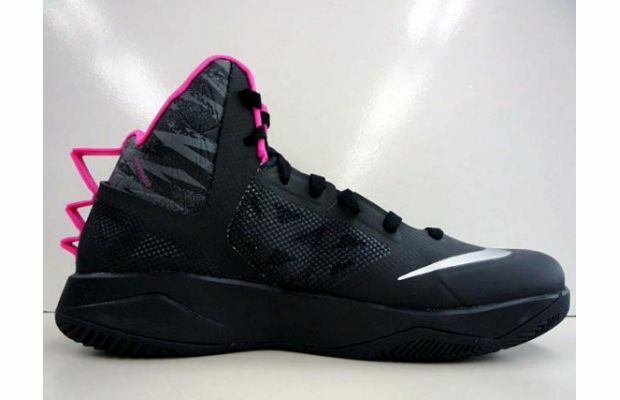 Previewed some two weeks ago, today brings new images of the “Black/Vivid Pink” colorway. 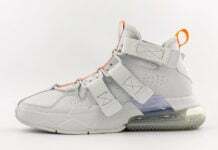 Maintaining its usual shape, new images reiterate this style’s Hyperfuse construction, white Swoosh, grey panels, graphic ankle collar, and heel design that’s left us yearning for an explanation. 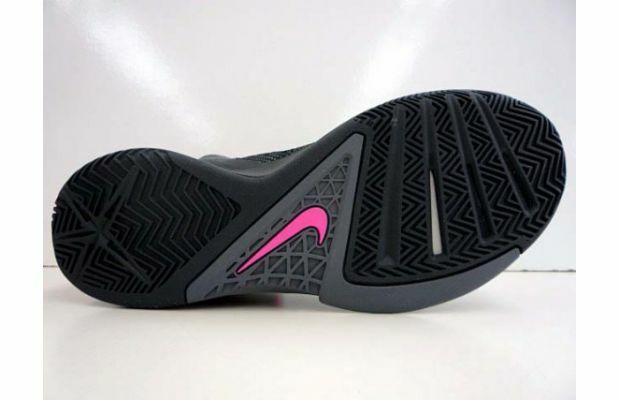 Is the heel tab flexible? What purpose does it serve? Or, is it a fashion piece? 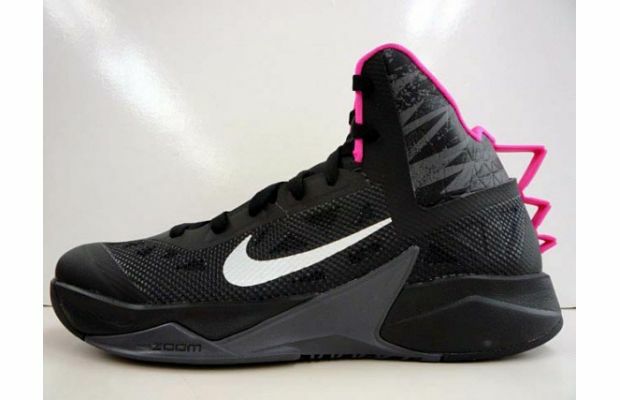 What’s your take on this Nike Zoom Hyperfuse 2013? 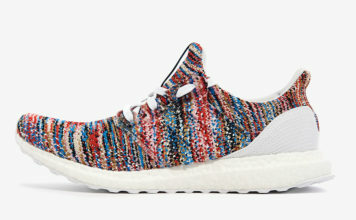 Are you looking forward to its release date? If so, stay tuned to find out more.